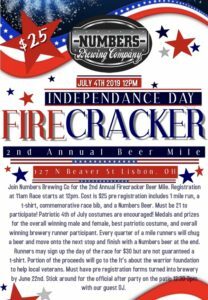 Join Numbers Brewing Co for the 2nd Annual Firecracker Beer Mile. Registration at 11am Race starts at 12pm. 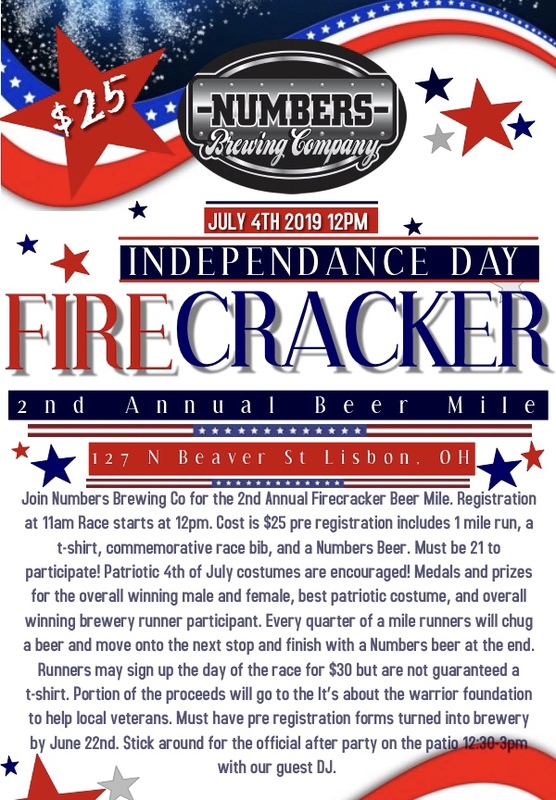 Cost is $25 pre registration includes 1 mile run, a t-shirt, commemorative race bib, and a Numbers Beer. Must be 21 to participate! Patriotic 4th of July costumes are encouraged! Medals and prizes for the overall winning male and female, best patriotic costume, and overall winning brewery runner participant. Every quarter of a mile runners will chug a beer and move onto the next stop and finish with a Numbers beer at the end. Runners may sign up the day of the race for $30 but are not guaranteed a t-shirt. 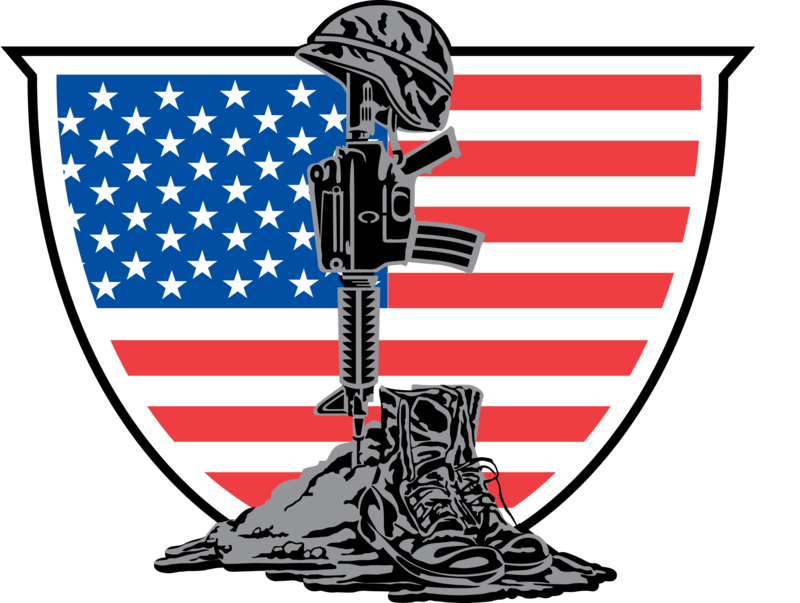 Portion of the proceeds will go to the It’s About The Warrior Foundation to help local veterans. Must have pre registration forms turned into brewery by June 22nd. Stick around for the official after party on the patio 12:30-3pm with our guest DJ. That’s right we are calling out all breweries again to participate.